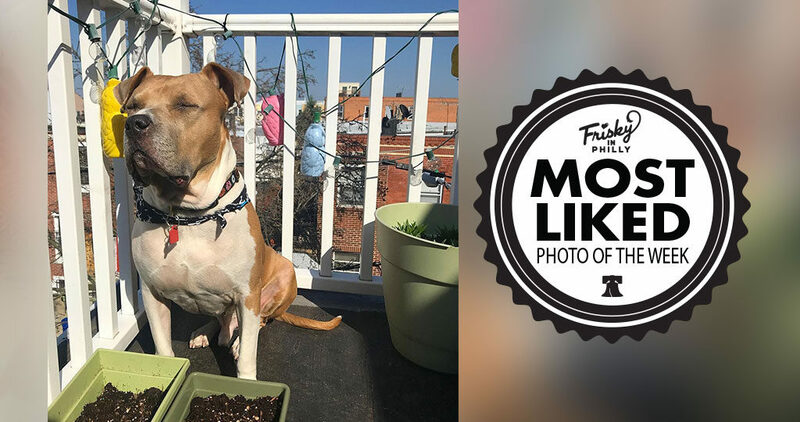 Congratulations to @muttropolitan_philly — the photo, “Sophie sporting the windswept look ??????? 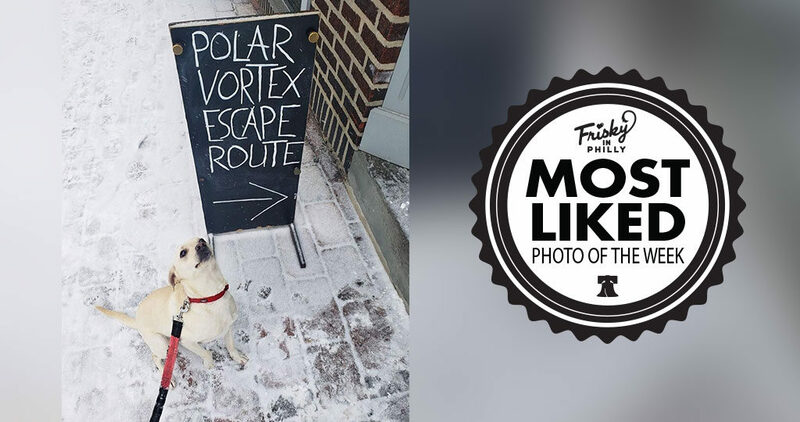 ?️” was this week’s Most Liked Photo! 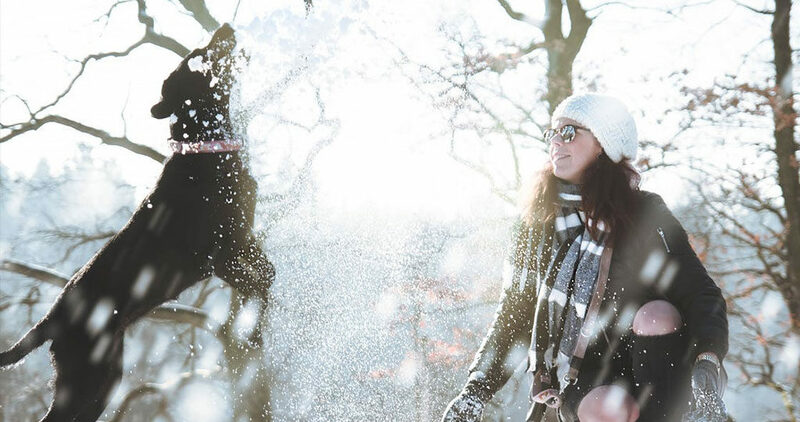 Congratulations to @ohheywalt — The photo, “Looks like spring, feels like winter. ? 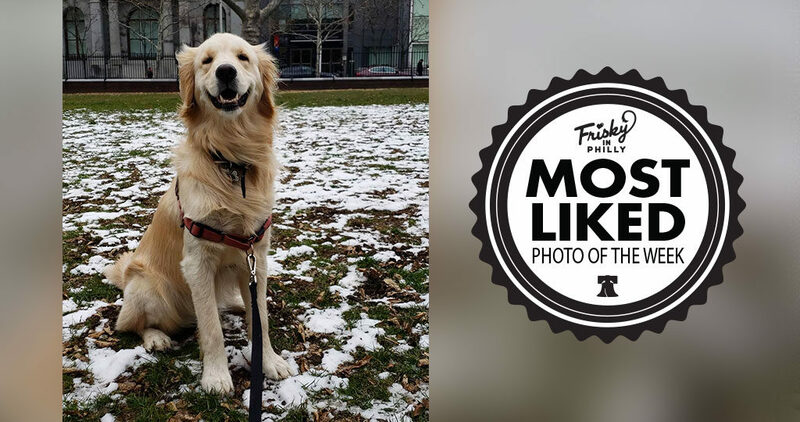 ” was this week’s Most Liked Photo! Congratulations to @misothesamoyed — The photo, “Mr. 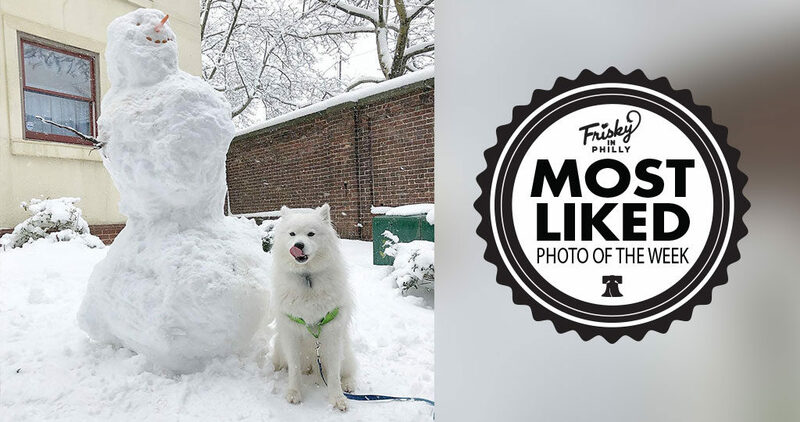 Snowman ⛄️ has a very tasty looking nose” was this week’s Most Liked Photo! 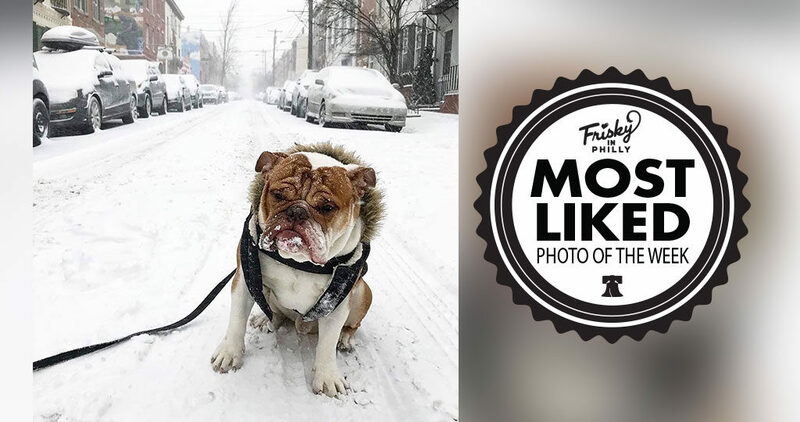 Congratulations to @funklord56 — The photo, “Snow survival tips: 1: layer up 2:wear a hat 3:seek shelter in shrubbery” was this week’s Most Liked Photo! 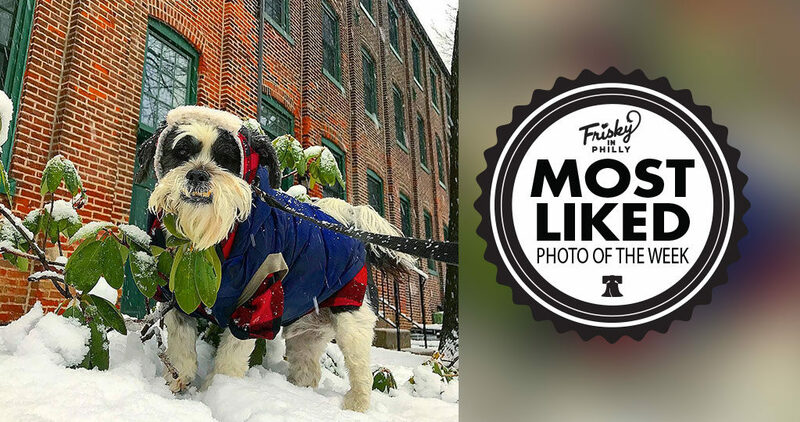 Congratulations to @cakewalkphilly — The photo, “Soup giving lessons on how to stay cute when it’s cold” was this week’s Most Liked Photo! 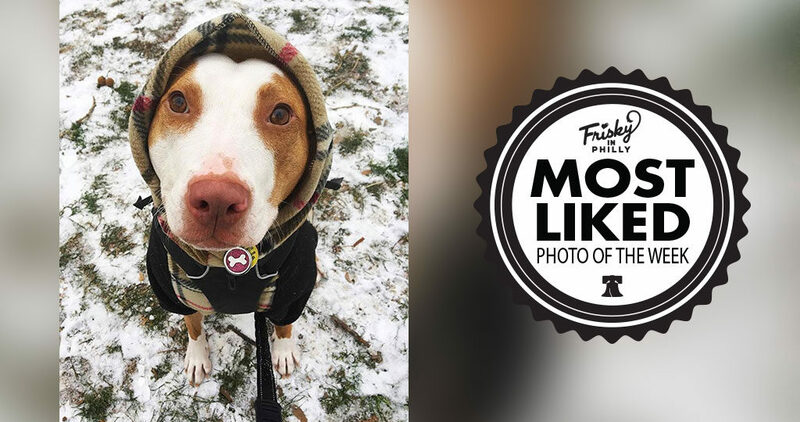 Tips on how to keep your precious pooch healthy during the cooler seasons.